Consider summer whites. With temps heating up, it’s time to retire your thick cozy blankets for light, fresh bedding. 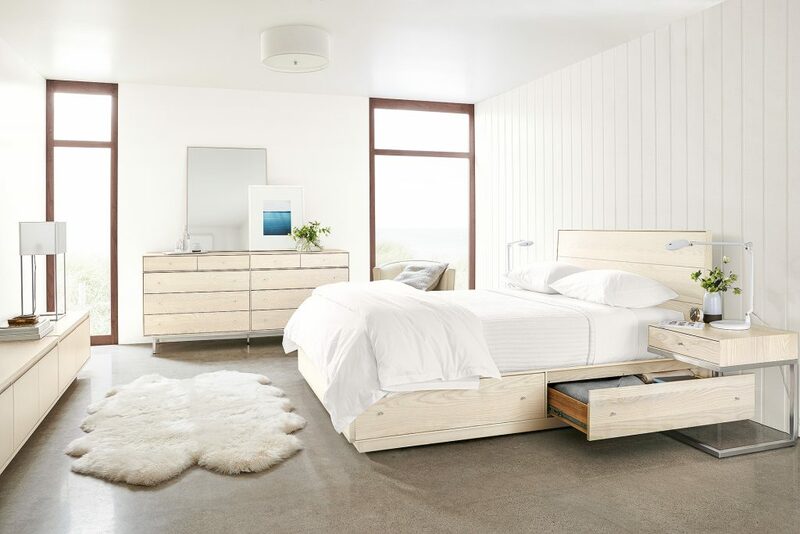 A tonal white bedroom will brighten your room and feel clean and crisp on warm days. Declutter your space. Create a peaceful retreat by putting your out-of-season clothes into storage and getting your closet under control. Here are 20 ways to organize your bedroom closet to give your room a clean slate for the summer. Bring the outdoors in. 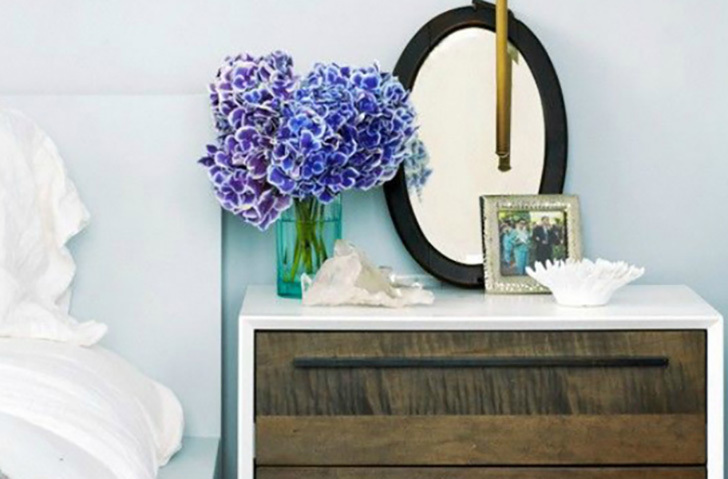 Give your bedroom a spring feel by adding fresh flowers or a cut branch to your nightstand. Even a few stems will cheer up your room. Add a soothing scent. Whether it’s a candle or linen spray, we love the idea of waking up to a revitalizing fragrance or crawling into bed after a long day to a calming aroma. Find a scent that rejuvenates your senses and keeps you balanced. 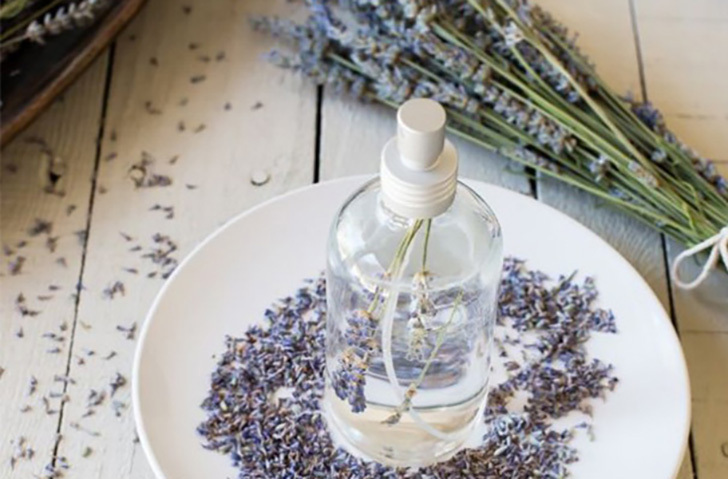 We love this lavender linen spray that you can make at home. How do you refresh your bedroom for summer?